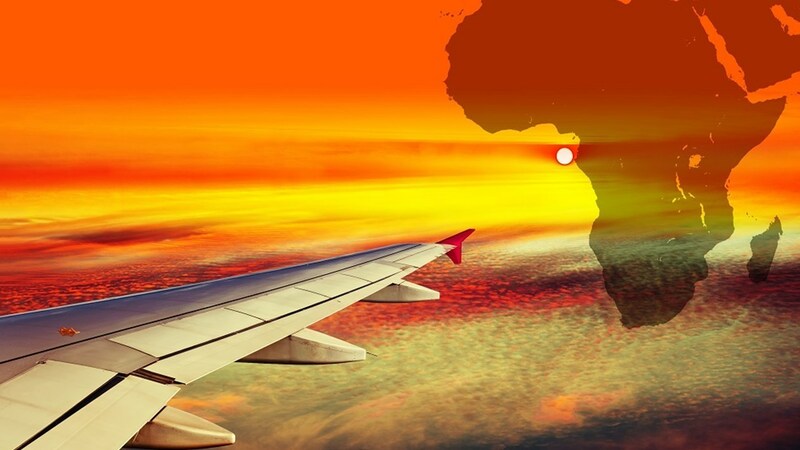 The International Air Transport Association (IATA) has projected that the African continent will become one of the fastest-growing aviation regions within the next 20 years, with an average annual expansion rate of almost 5%. Currently, there are 731 airports and 419 airlines on the African continent, with the aviation sector supporting around seven million jobs and generating US$80bn in economic activity. 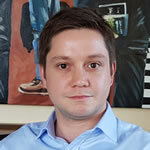 In terms of passenger numbers, 47 million passengers departed from Africa’s top five airports, which included Cairo, Addis Ababa and Marrakesh in 2018, according to the latest Airline Network Knowledge Expertise & Research report, produced by Ralph Anker. Africa’s aviation potential will be explored at the inaugural CONNECT Middle East, India & Africa event, taking place at the Dubai World Trade Centre on April 30 and May 1, 2019. 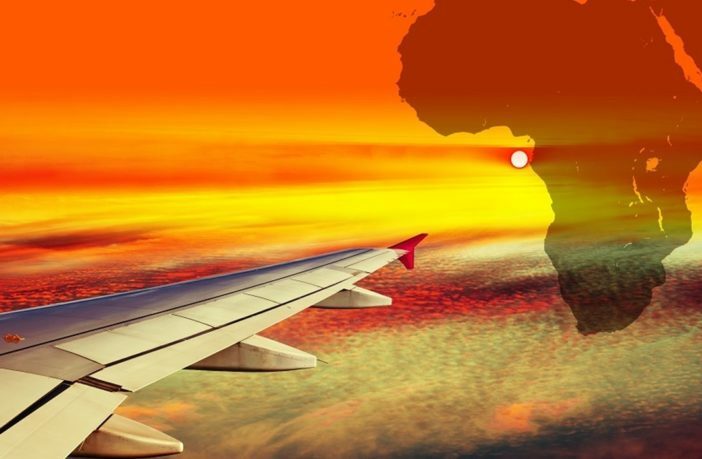 The international aviation industry has been monitoring developments in Africa closely, especially since the Single African Air Transport Market (SAATM) agreement was drawn up in January 2018. The aim of SAATM is to open up Africa’s skies, allowing airlines to fly between any two African cities without having to do so via their home hub airport, boosting intra-Africa trade and tourism as a result. To date, 28 countries out of 55 member states have signed up to SAATM, representing more than 80% of the existing aviation market in Africa. However, the sector still faces significant challenges as protectionist trends have resulted in a rather lackluster response from many members, with concerns around competition rules, ownership and control, consumer rights, taxes and commercial viability. CONNECT Middle East, India & Africa will form part of the newly launched Arabian Travel Week, an umbrella brand comprising four co-located shows including ATM 2019; ILTM Arabia; and new consumer-led event – ATM Holiday Shopper. Arabian Travel Week will take place at Dubai World Trade Centre from April 27 to May 1, 2019.